Incorporated in 1989, and currently home to over 33,000 residents, this beautiful city is characterized by nearly seven miles of prominent coastal bluffs and rolling hills along the Pacific Ocean. 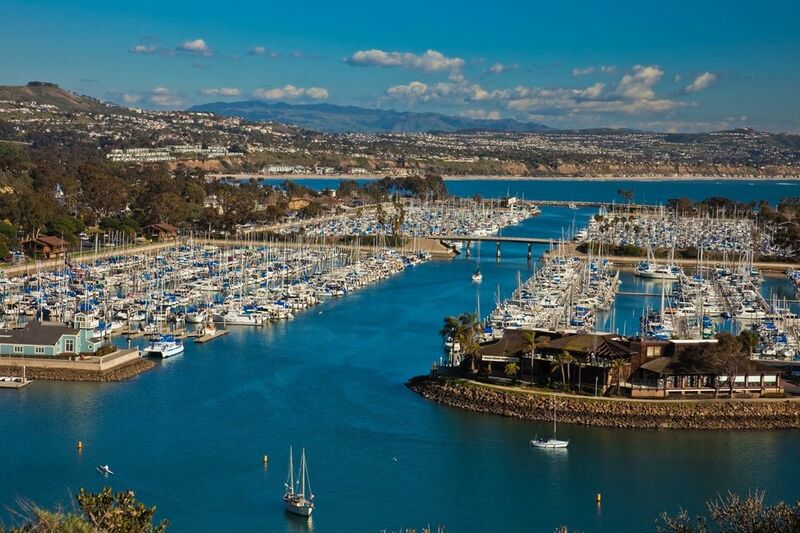 Consistent with is official city motto, “Harboring the Good Life,” Dana Point Harbor provides slips and mooring for over 2,500 boats along with over 50 specialty shops and restaurants. The Harbor attracts thousands of visitors annually for shopping, walking, bicycling and a host of other recreational activities. It is also a renowned launch point for whale watching, sport fishing and day trips to Catalina Island. The Dana Point Harbor is directly adjacent to Doheny State Park, one of California’s most popular beach and camping facilities. It's no surprise that some of the finest hotels in South Orange County are in Dana Point—such as the Ritz Carlton, St. Regis Hotel and the Laguna Cliffs Marriott Resort & Spa.